Amazon Echo devices can now read audiobooks in Canada. 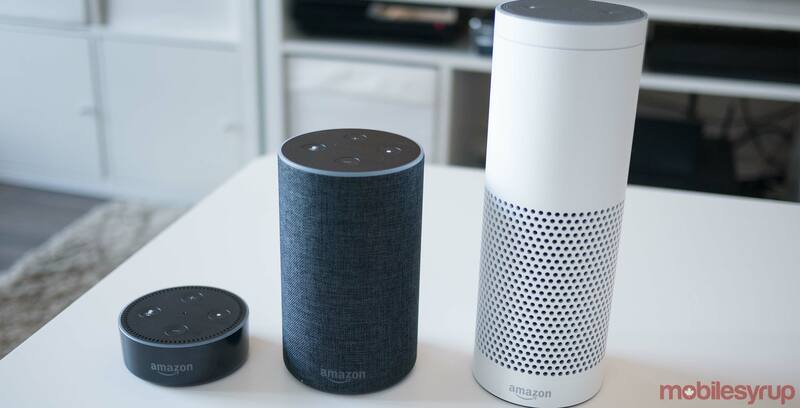 Amazon only recently opted to bring its Echo line of devices to Canada. However, despite breaking into the Canadian market, Echo smart speakers still don’t include all of the features they have in the U.S. In addition, Alexa will read Anne of Green Gables, narrated by Rachel McAdams, for free, until April 15th. New users can sign up for a 30-day free trial and get two free audiobooks. Those with an Amazon Prime membership get an exclusive three-month free trial that includes three free audiobooks. Audible memberships cost $14.95 CAD per month. Update:03/19/2018: Anyone with an Echo device can stream Anne of Green Gables, not only Audible account holders.